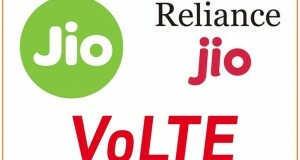 Home >> Telecom News >> Facts:Is Jio charging data balance for its free voice calls? 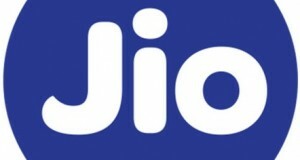 Since the launch of Reliance Jio last week, the company’s various plans have been slowly getting clarified, though as of now there is still an element of doubt and confusion on some of the details. 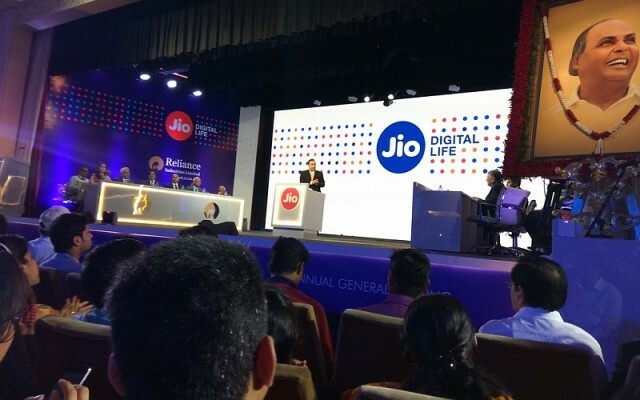 At the Reliance Jio launch announcement that took place at the Reliance Industries AGM, Chairman Mukesh Ambani said that Reliance Jio will be offering free voice calls to all users, to any network, with no roaming charges. However, he also noted that Jio is a 4G-only network, and all voice calls take place using VoLTE. 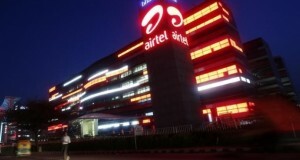 This has caused some confusion as people rightly worried that Reliance is still charging for calls – by deducting from the data quota when you make a call, or by charging your for data when you exhaust your bundled data for the month. However, a Jio spokesperson has confirmed that this is not the case, and that not only are voice calls completely free, but they do not count against your data plan either. The spokesperson also added that the voice calls will remain free for the lifetime of your subscription to Jio. Aside from voice calling, Jio also offers video calling – this is also free for local and STD calls, in home and national roaming; however, unlike voice calls, the data usage for video calls will be charged to you, the spokesperson added. 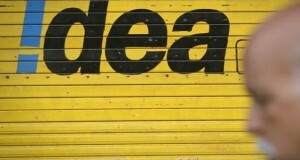 Although the Jio launch has stirred a lot of interest, this is just one example of how the company needs to better explain its plans and offerings to the public. As we have noted, there is a lot of fine print involved in Jio’s offering, and the plans on offer have already changed since the launch announcement less than a week ago. We have got a chance to test Jio voice Calls (VoLTE) by switching off mobile Data (LTE). Customers are able to make calls (VoLTE) with out Data (LTE). This proves that customes won`t be charged data balance for Free Voice calls in Jio Network. If you already have a Jio SIM, we request you also to test Jio VoLTE calls by switching off Mobile Data and share the feedback. Please share this information to clear the sir for many out there..